Social TV isn’t a new concept. One could argue it’s existed since the dawn of television and the family sitting together in the living room around the one TV to take in the latest episode of I Love Lucy. But in the 21st century, the living room has grown to the size of the planet, and the viewers watching together can number in the billions. 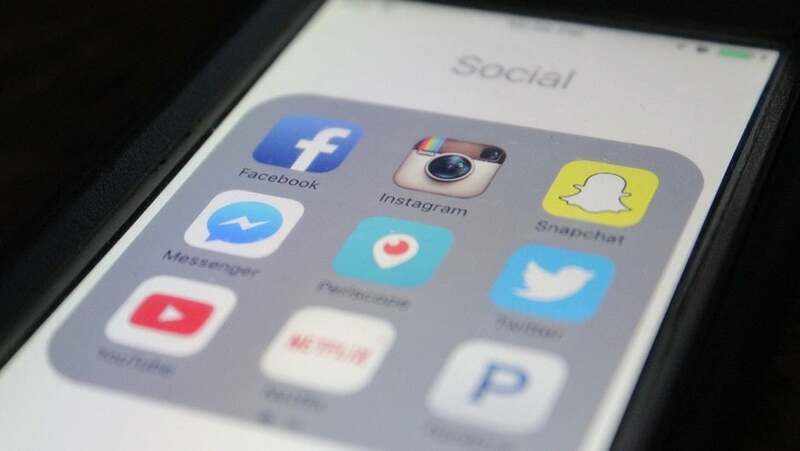 While numerous streaming platforms have captured worldwide audiences for their shows, no one’s managed to wrap viewership with social engagement up in a single package yet. That’s where Facebook comes in. With the introduction of its new video service Facebook Watch in August of 2017, the potential for targeting and building a predictable, passionate audience is in reach like never before. Facebook has long enabled advertisers to target their potential customers. Categories span from age, gender, and language, to more granular ones, like which apps people use, their interests on and offline, and even the speed of their internet connection. In short, it’s everything that 2.07 billion users have done on Facebook over the course of months and years. All of these categories can be used by content creators as well as marketers. This helps already made shows find their audience, and gives budding creators inspiration on who’s out there waiting to be entertained. One show doing this is Just Doug, by Douglas Kim, a semi-autobiographical look at a D-list poker celebrity’s attempt to make it big in Hollywood. By specifically targeting Asian American viewership, Just Doug is seeking to upend the sorry history of under-representation that’s plagued American TV for decades. Each show on the Facebook Watch platform has a community section where viewers can discuss what they see. Functionality like this is what makes the appeal of social TV so exciting. Not only can a creator get an instant snapshot of how their audience is reacting, but they can jump in the fray themselves to answer questions or just goof around. Shows can even go further, making audience engagement integral to the product itself. Mike Rowe, of Dirty Jobs fame, is doing just that with his new show, Returning the Favor. Viewers make comments where they suggest people in their community who do great things without any expectation for reward. The show chooses its subjects from the comments and Mike Rowe goes and ‘returns the favor’ doing something kind for these unsung heroes. While streaming platforms are available worldwide, notwithstanding country-specific blockades, their content has not typically been crafted with this international appeal in mind. Most shows on Netflix, for instance, are geared towards English speaking westerners. Facebook Watch is poised to change all of that by giving creators and marketers a chance to appeal to geographically distinct populations. Facebook has already inked a deal with Major League baseball to show one game a week, and the NCAA to show live college basketball. But with sports like Cricket or Formula One enjoying immense popularity in other countries, the opportunities for global audience expansion are hard to miss. Facebook has major advantages in the battle for the future of TV with its massive user base and trove of data. But for a content creator or marketer looking for the right audience, the greatest advantage might be an emergent property. Even if they’re not friends, Facebook users are never more than a click away from each other. Similarly, a new interest group can be created and made available to the entire internet in a matter of seconds. The power of instantaneous, shared connections can work wonders for a show looking to find its legs. No other platform allows the coalescing of communities around content like Facebook does, and once they’re present, you can begin to engage with them on a personal level to ensure they stick around. While other streaming platforms (to say nothing of traditional TV) have a head start, none of them have the potential to put creators in touch with viewers like Facebook Watch. As long as the company can leverage its user base successfully, it’s conceivable that every show it produces will find its own audience of dedicated fans.